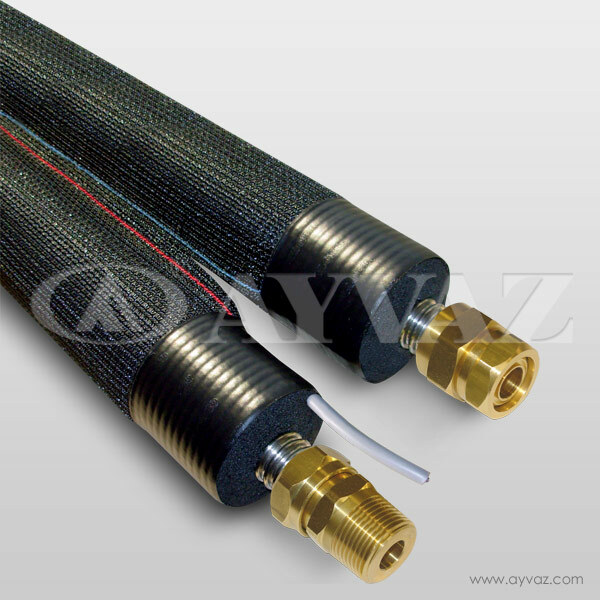 Flexible metal hoses manufactured from stainless steel AISI 316L, material that are used to transport the hot and cold water between solar thermal panels and hot water storage tank. 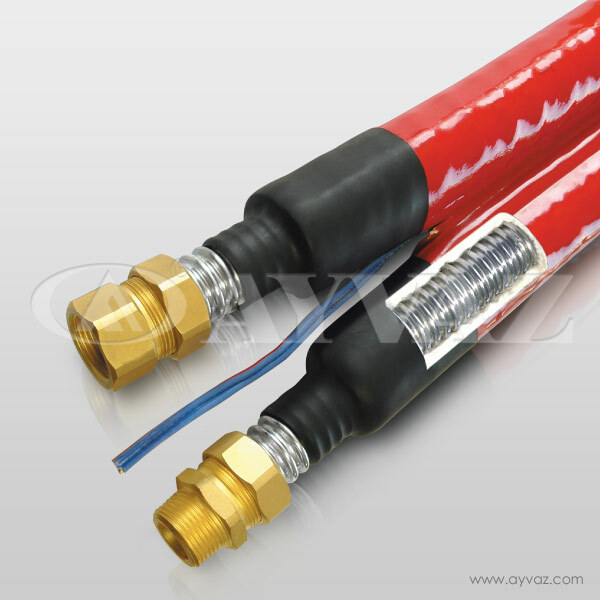 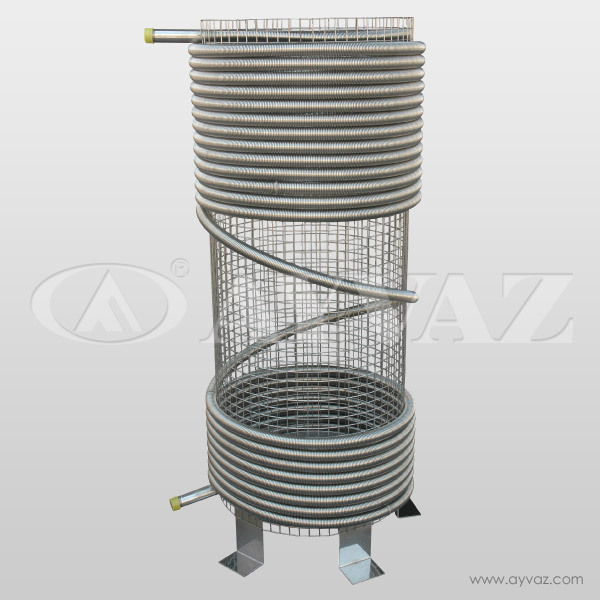 Ayvaz EZ-flex solar hoses are installed to system for solar panel water connection to the other heating items. 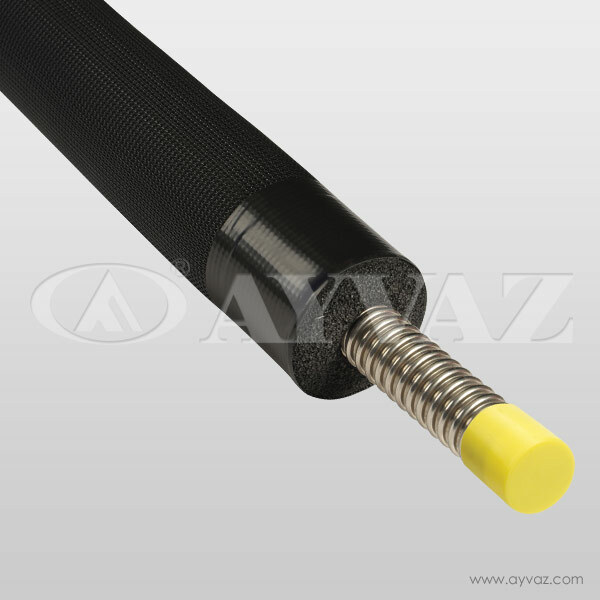 Ayvaz solar hoses can be braided with special polyamide (PA6.6), this special braiding protects rubbers and hose from external impact.